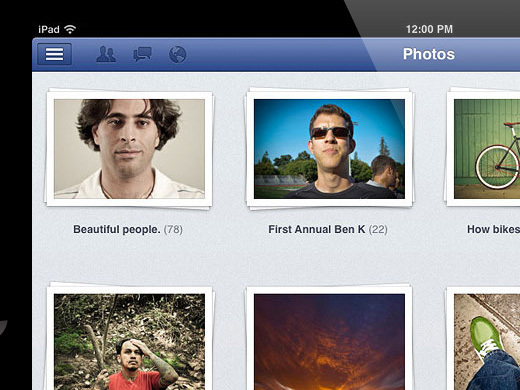 The Official Facebook iPad App is Here! 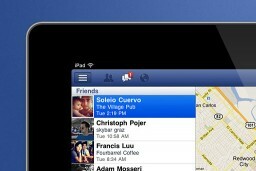 Facebook has finally released their long awaited Official Facebook iPad App! I just installed it on my iPad 2 and it seems to work a treat. It’s quite slick and simple to use and includes some great touch screen features and functions. The interface consists of 3 columns. The left hand column contains the main menu and is hidden initially but can be seen via a swipe of your finger. 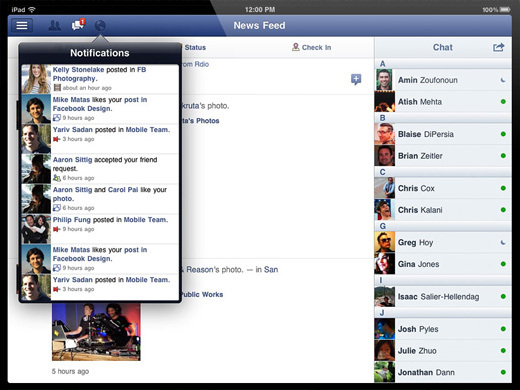 The central column contains your news feed and the right hand column allows you to quickly chat with your contacts. To load more news feed items you simply swipe your finger downwards and they will magically appear. I found the interface quite intuitive and easy to use. It isn’t flashy in any way and I’m sure there will be more features coming soon. It’s definitely a step in the right direction and I’m looking forward to seeing the iPad App develop in the future. Download the Official Facebook IPad App and have a play with it yourself. Let me know what you think in the comments below!